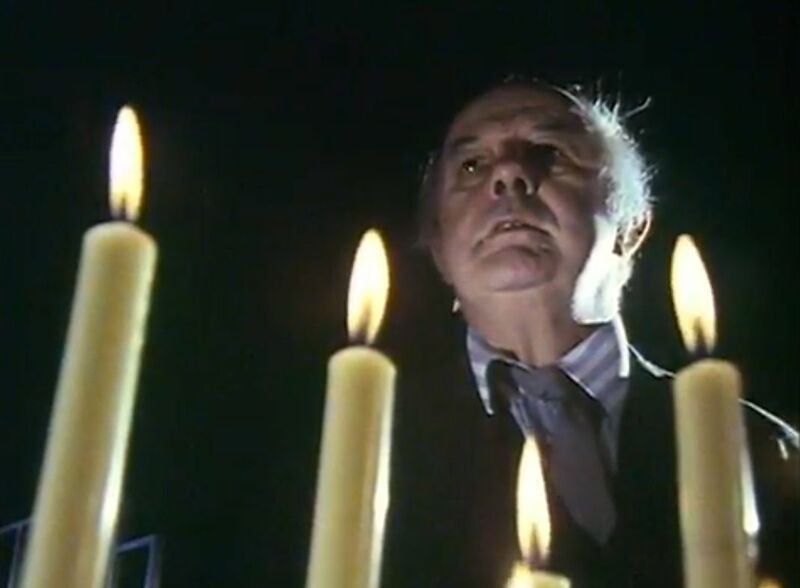 The era in the Betjeman documentary seems so remote, so close to post-war, it surprised me; especially as I lived through it. My first girlfriend was enthusiastic about brass rubbing (I’d forgotten that until I saw it), and I remember the importance of and strangely varied complexity of womens’ hats (from my nana and grandma). And the ‘English; accent being regarded as ‘correct’. I also recall endless stretches of empty time, boredom and a general feeling that the era was neither one thing nor another – hippies were over, punk not arrived, and for me, traditional Irish music felt radical. But by then, I was also involved in trying to find something meaningful, outside any established church and aided by faiths from outside the UK. 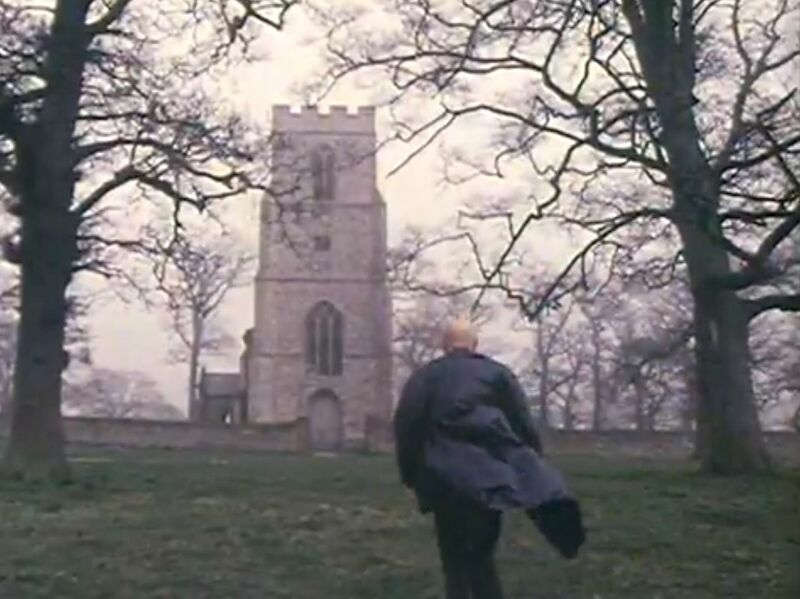 I think this documentary actually captures what I was escaping from, although I still love sitting quietly in an empty church. 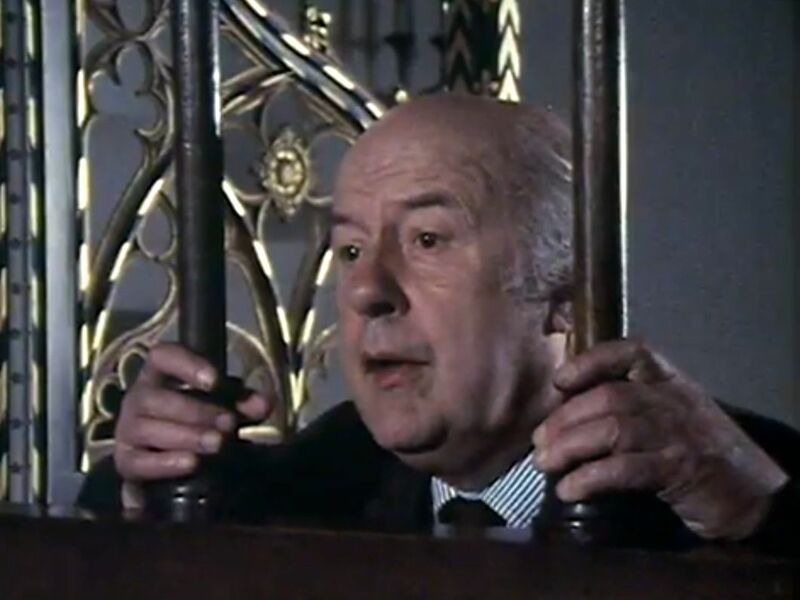 I was very interested in the John Betjeman poetry, as I have a feeling that he is somehow connected to Surfleet in Lincolnshire. I believe I must have read somewhere that he had relatives there…..but don’t ask me where I read it!